Gus Harrower is an Edinburgh based singer/songwriter who, despite only having just released his debut single Girl I Didn’t Know, is fast developing a reputation as one to watch. The single itself is a pure pop song crammed with radio friendly melodies, a guitar line or two that bring to mind Paul McCartney and Wings at their poppiest and a remarkably catchy chorus. There’s depth to the production too though. The opening section, for example, makes interesting use of strummed chords and heavily treated vocals, before the song bursts into life and throughout, there are intriguing touches that keep you interested with each listen. It’s good work basically. The B-side Stuck On You is a mellower, piano led track that shows off Gus’ voice which has much more depth and soul to it than you’d expect of a 17 year old. As debut singles go, Girl I Didn’t Know is an impressive statement. 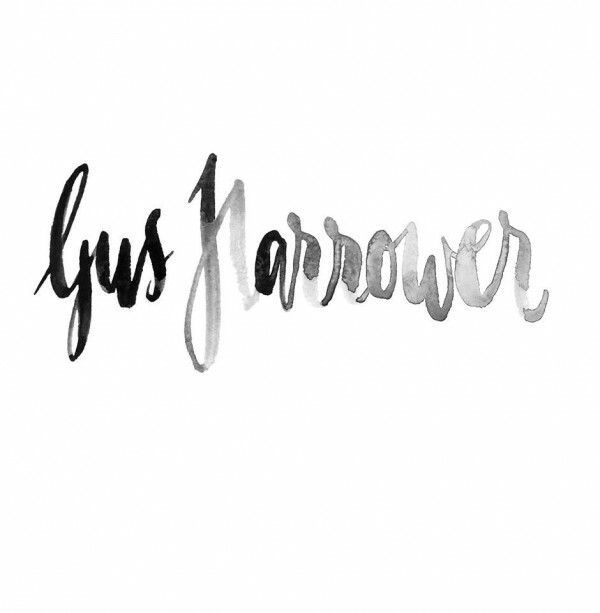 Gus Harrower – Girl I Didn’t Know is out now and is available on iTunes, Spotify and all other digital retailers.